Laina Dawes, What Are You Doing Here? The BRC crew (LaRonda Davis, Earl Douglas and Darrell McNeill) have a phone chat with Toronto-based journalist, photographer and critic Laina Dawes, author of "What Are You Doing Here? 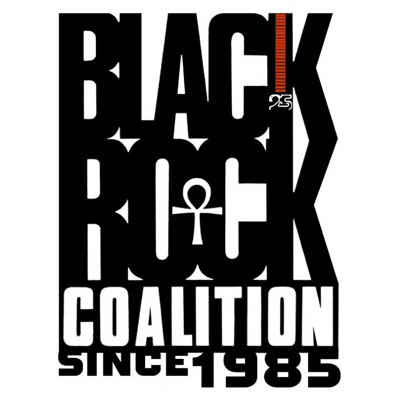 A Black Woman's Life And Liberation In Heavy Metal." Dawes talks at length about the undercurrent of racism, sexism and intolerance in the metal scene. 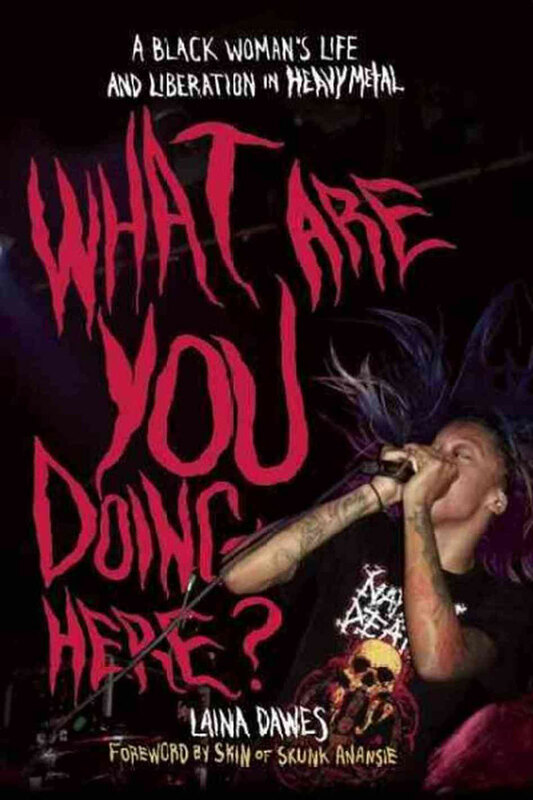 Based on interviews with noted Black women in metal--Militia, Tamar-kali, Sophia Ramos, Skin, Saidah Baba Talibah and more--the book details both experiences of cultural displacement and empowerment by women who dared to make a place for themselves in a world seemingly alien to them.